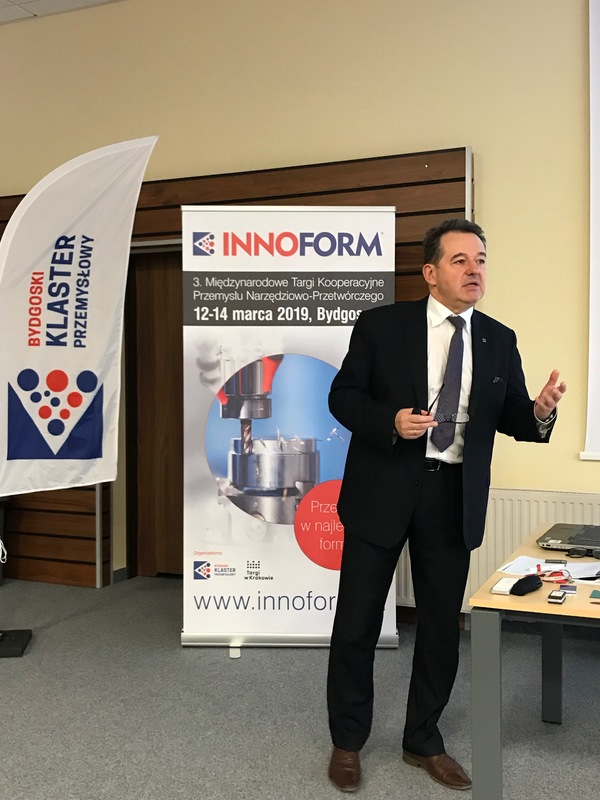 On November 22, 2018 Bydgoszcz Industrial Cluster (BIC) was pleased to organize a branch conference entitled Innovative Aspects of Development of Polymer Plastics Technology, as a part of Bydgoszcz Polymer Forum. 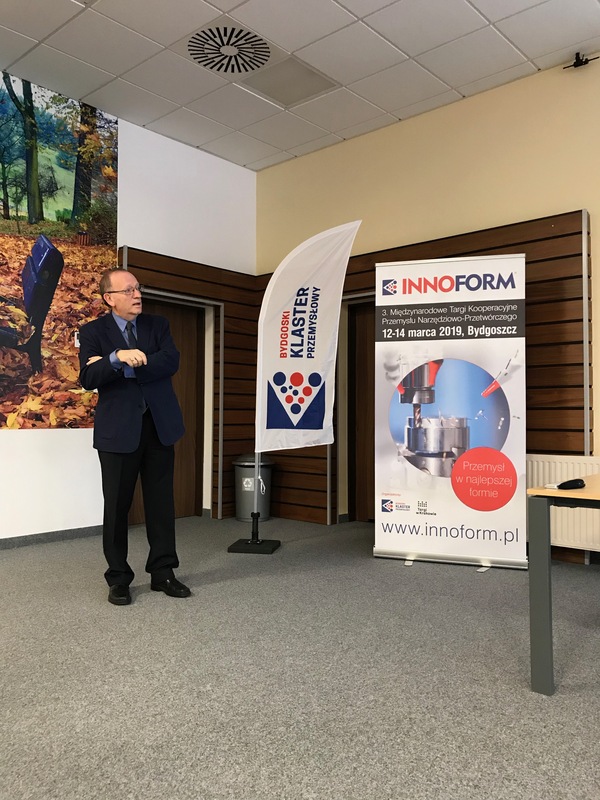 We were honoured with the presence of representatives of science, Polish and foreign companies from tooling and plastics processing industry, as well as the representatives of the media, etc. 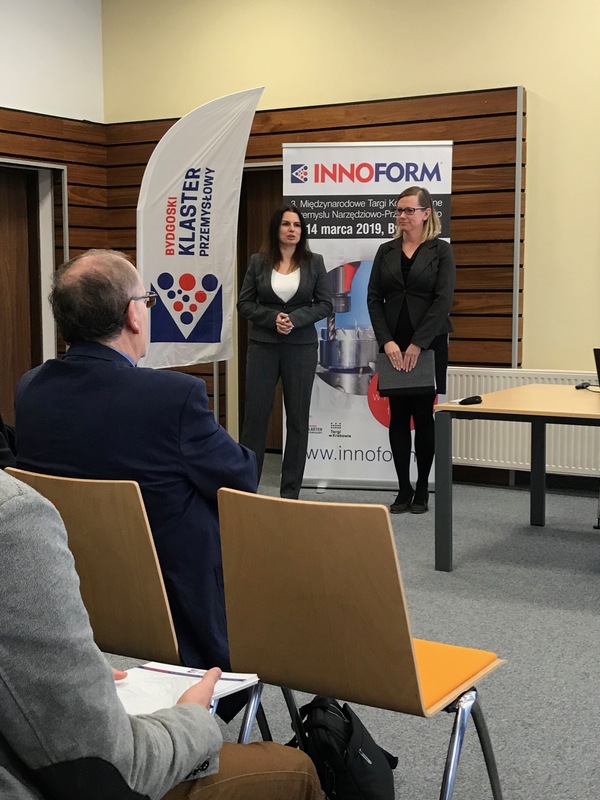 The participants gathered in Bydgoszcz Trade and Exhibition Centre to listen to the presentations of scientists and the representatives of the industry concerning the new trends in the industry. After greetings from Mrs. Katarzyna Meger, Chairman of the Board of Bydgoszcz Industrial Cluster (on Picture no. 1), Mr. Tomasz Sterzyński, the Professor from Poznań University of Technology (on Picture no. 2), gave a presentation entitled “Processing of the modern modifiable polymer plastics”. 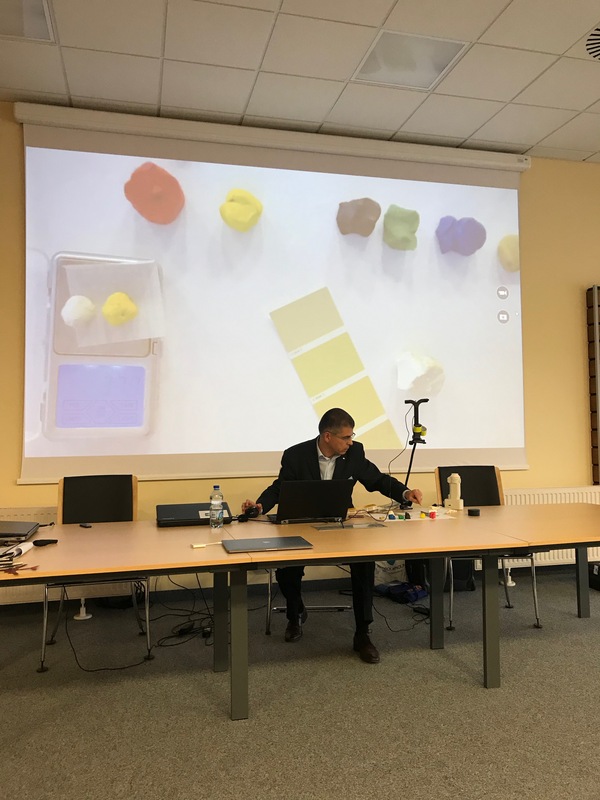 The Professor presented the contemporary trends concerning the materials used in plastics processing, particularly connected with the modifications in their structures, which next affect the properties and applicability of polymer plastics. 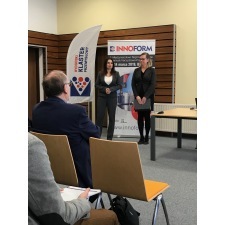 The examples of thermoplastics modified to obtain the requested processing, electric and mechanical properties, as well as the conditions of their processing were also discussed. The lecture was a compendium on the issues of nucleation and crystallization and their effect on physical and mechanical properties of polymer plastics. 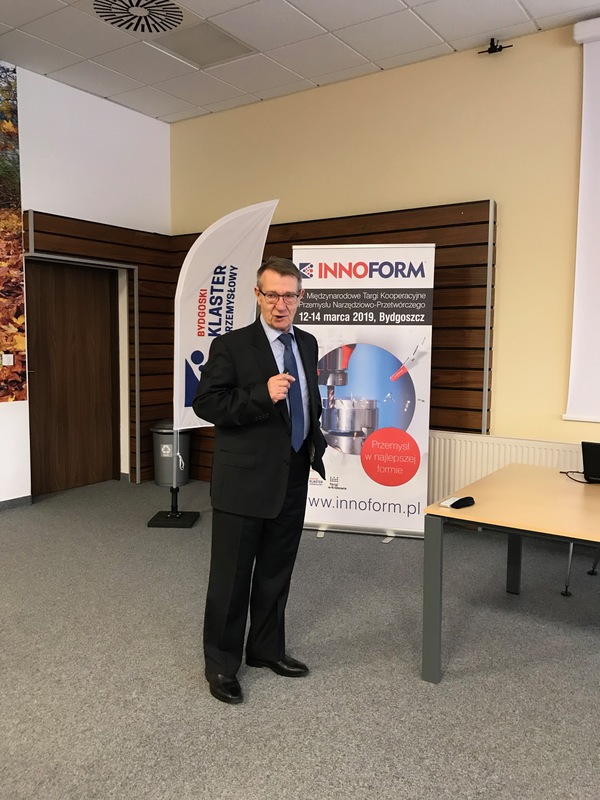 The following lecture of Mr. Kazimierz Piszczek, the Professor of University of Science and Technology was entitled “Physical modification of polymer plastics – auxiliaries in plastics processing”. The presentation concerned polymer plastics tailor-made for their ultimate recipients. The professor presented the modifiability of polymers and the opportunities created through the use of synergy effect. The types and the meaning of the auxiliaries, e.g. stabilizers, antiozonants, plasticizers and modifying agents, lubricants, antiadhesives, antiblockers, antielectrostatic agents and fillers, etc. were discussed. 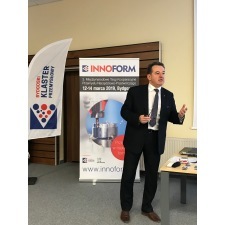 After break, Mr. Dariusz Sykutera, the Professor of Science and Technology University gave a presentation on “Manufacture and the properties of low-mass hybrid moulded pieces”. The presentation concerned analysis of the structure of the hybrid structure pieces. 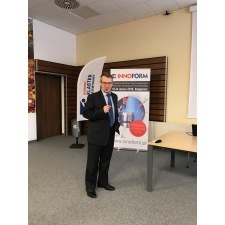 The Professor discussed the meaning of injection moulding in manufacturing the details of complex structure and the pros and cons of hybrid elements as compared to the materials that are contemporary available and commonly used. The presentation also included the novelties observed during Composites Europe Trade Fair in Stuttgart. The next presentation was given by Mr. Stanislav Sully, the representative of Konica Minolta in Eastern Europe (on Picture no. 5), who elaborated on the performance of professional preparation of colouring formula. 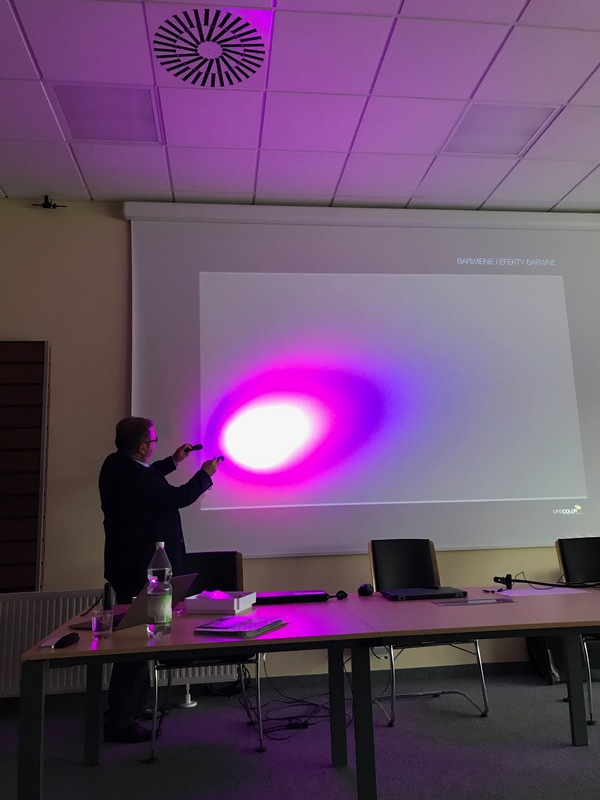 This presentation included such issues, as the importance of colours in everyday life, the requirements concerning the choice of colour and the methods of selecting the appropriate colour. Mr. Sully presented practical use of Konica Minolta software for the preparation of a given colour with use of the dyes available. The material that imitated the dye was plasticine. 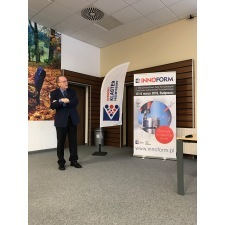 The subsequent conference block was begun by Mr. Adam Drążek (Picture no. 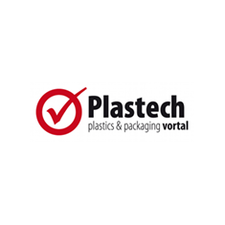 6), President of the Board of Lifocolor Farbplast sp. z o.o. with the presentation entitled “Dyeing of polymers and the colour effects”. 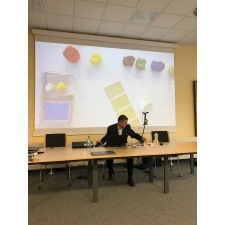 The lecture discussed a number of phenomena connected with the colour and their physical basis. 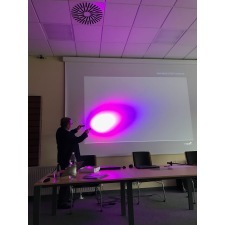 The issues discussed were: perception of colour, additive and subtractive mixing of colours, visual and graphical interpretation of colours and the relation of the colour of an object to a source of light. Mr President eleborated on the dyeing agents classification, technical restrictions to their applications and the influence on the structure of polymer plastics. 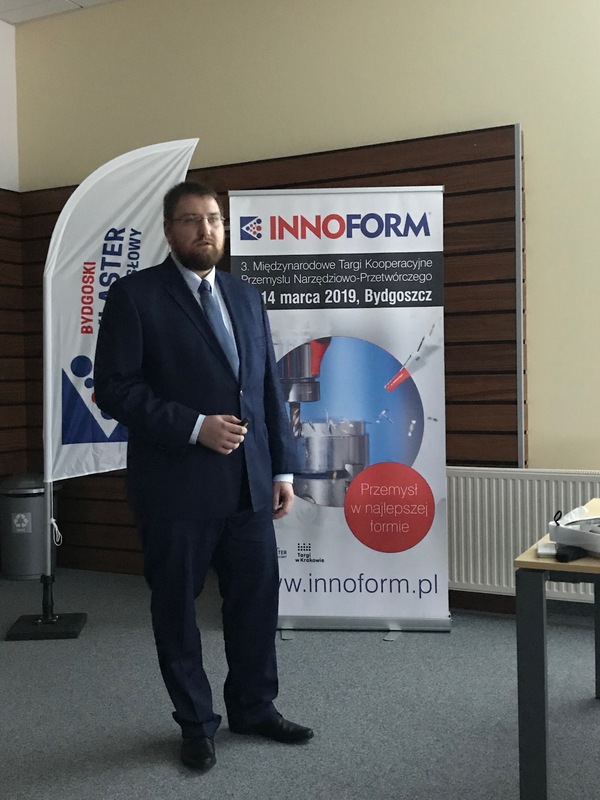 The last presentation on “Technologies of additive manufacturing with the use of polymer plastics – a new trend on the market” was given by Mr. Dawid Marciniak (Picture no. 7) from the Science and Technology University, who explained what 3D printing is and discussed the pros and cons of additive manufacturing. 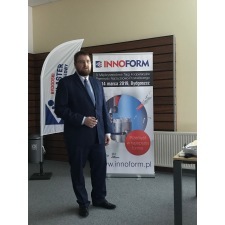 The main value of this presentation was the discussion about the oncoming trends as well some significant changes in 3D printing market that are concerned with appearance of new potentates in the industry. A great interest among the audience and the success of the conference were evidenced by the high attendance to the very end of the meeting. 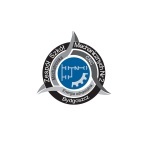 It bodes well for further meetings between science and the industry that are organized by Bydgoszcz Industrial Cluster.